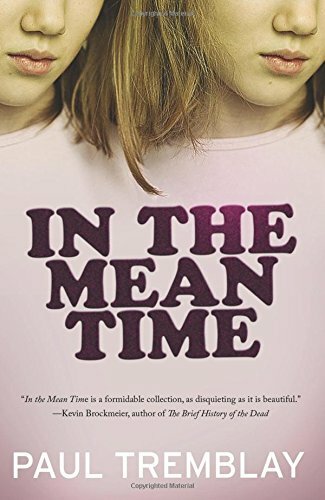 In The Mean Time by Paul Tremblay is a powerful collection of short stories, always interesting, with the usual Tremblay Twists, unique perspectives and layers of emotions. These stories really socked me in the gut, so head over to The Nervous Breakdown to get all of that information, see what my favorites were, and be sure to pick up a copy of this book today. This entry was posted in Book Reviews, Other Voices and tagged apocalypse, book review, ChiZine Publications, dark, haunting, In The Mean Time, Paul Tremblay, richard thomas, short stories, surreal, the nervous breakdown.